Download your comprehensive overview of the challengers to watch from around the world. 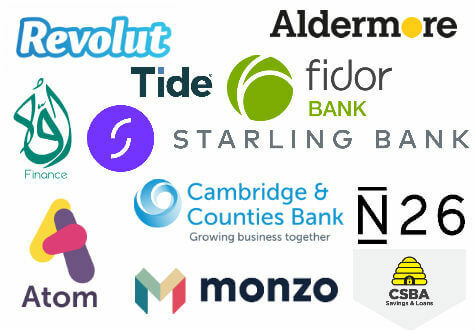 Using our ongoing market analysis and data from our sister company, FinTech Futures, we cover players with full banking licences, those about to launch, contenders waiting for their licence and the digital and mobile service providers with no real intentions of becoming ‘banks’. Bookmark this page as this report is continuously updated and download the report. Want a deeper understanding of the digital banking landscape? This report provides only a glimpse of what we monitor in the market. We document user experiences, updates and market changes using 200+ real bank accounts across the globe and analyse 400+ digital features and functionalities. Get in touch to find out how we can get you behind the login of your peers.